Fast Fact Tuesday!! Transition Resources! It is Tuesday, so we have another Fast Fact for you! 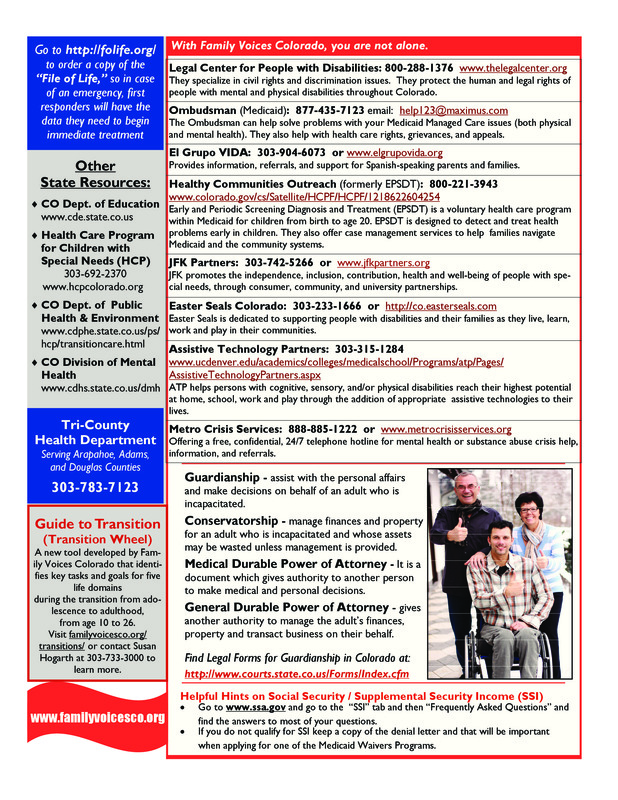 This week we are featuring our Transition Resources! You can use that link, or read below! En Espanol! 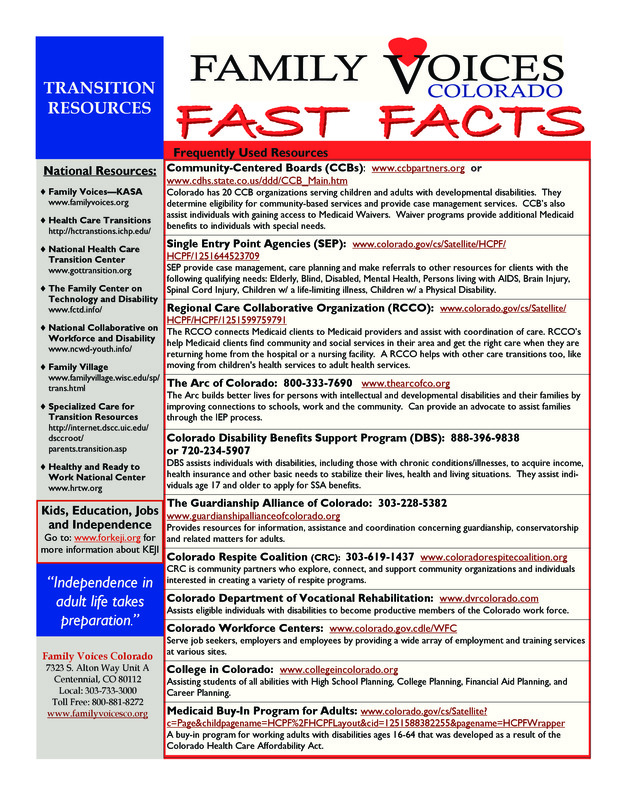 Previous PostFamily Voices Co has updated our Resources for Health Coverage PageNext PostAction Alert for Autism Society of Colorado Ends Today!